How to deal with rejection in both your creative and personal life. Everything that you are, including your faults, shape the gift that you are, the gift you are to the world. Accept all of you, all that you are. It will bring into a place of peace. It will help you to move forward with your life. 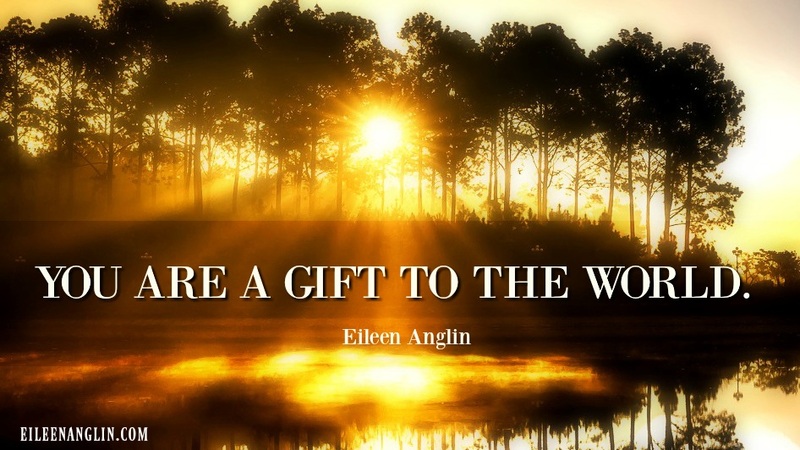 It will allow you to fulfill your mission here and be that gift that you are. As we move further into December, the month of Light, let us focus on the greatest gift we can give ourselves, the act of forgiveness. Think of someone you need to forgive. Silently declare to yourself and to the universe that you are ready to forgive this person, affirm that you are ready to begin the process of forgiveness…. Gregg Braden wrote that in studies, gratitude opens the DNA. Gratitude allows healing and blessings to occur. Gratitude is the current buzzword. We hear and see so much on social media, from friends and teachers about "being in gratitude." It's the catch phrase these days. But what exactly does it mean to be grateful? Indecision is really fear. When you can't decide, chances are the reason why you are indecisive is because you're afraid of something. Let’s explore what is behind your indecision.